> Jessica Sanchez Coming Soon in the Philippines! It is now official! 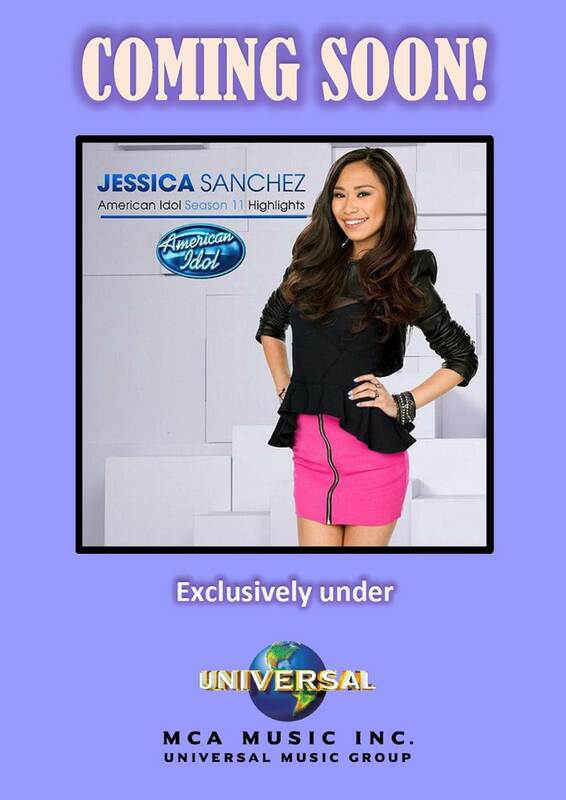 Universal MCA Music Inc. will be bringing Jessica Sanchez soon in the Philippines!